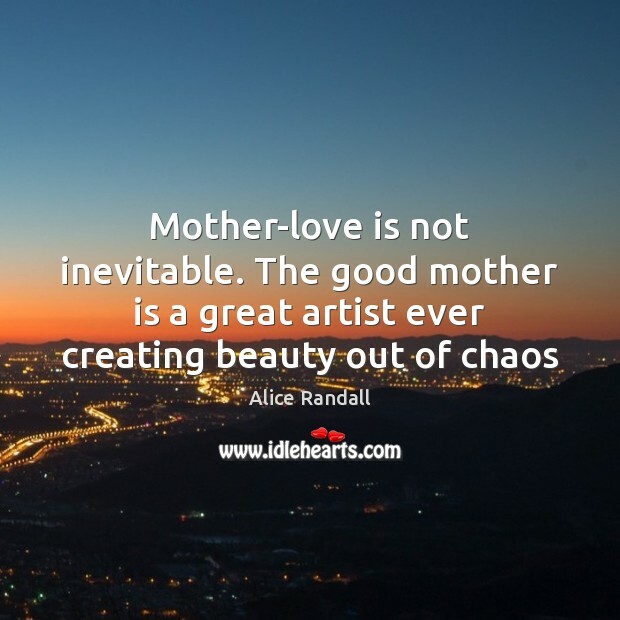 Enjoy the best inspirational, motivational, positive, funny and famous quotes by Alice Randall. Use words and picture quotations to push forward and inspire you keep going in life! 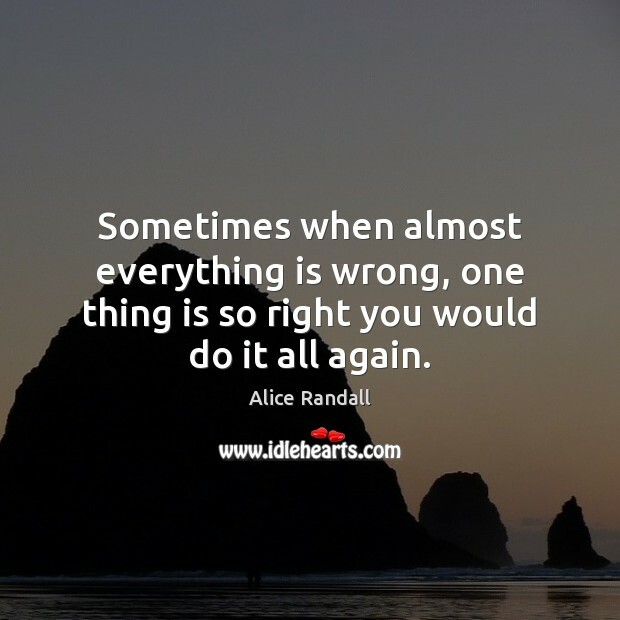 Sometimes when almost everything is wrong, one thing is so right you would do it all again.